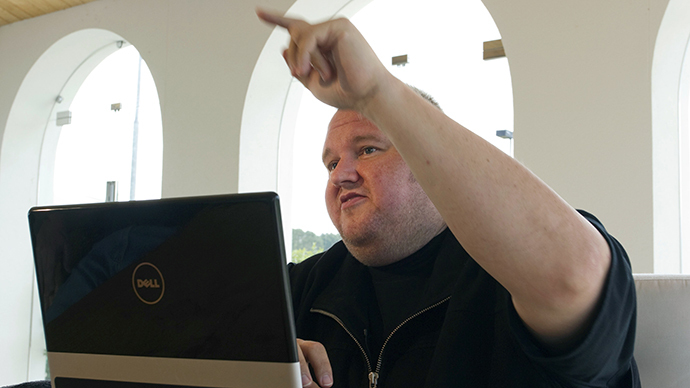 Kim Dotcom has accused the US government and Leaseweb, one of the hosting providers of former file-sharing site Megaupload, of deleting millions of personal files "without warning." #Leaseweb has NOT warned us about deleting #Megaupload servers. They informed us TODAY that servers were deleted on February 1st, 2013. 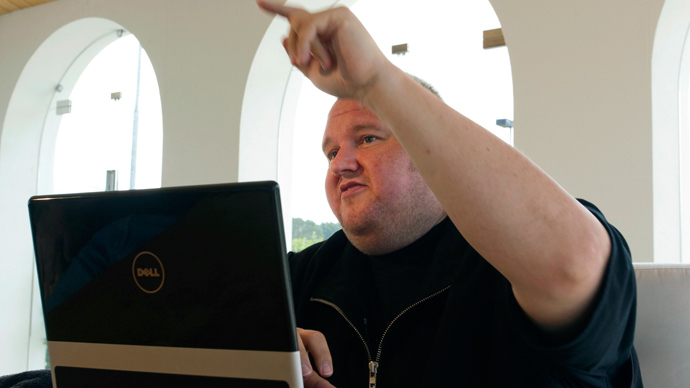 The information stored on the dormant servers – “petabytes of pictures, backups, personal & business property” – was what Dotcom called evidence in the case US authorities launched against him in January 2012. 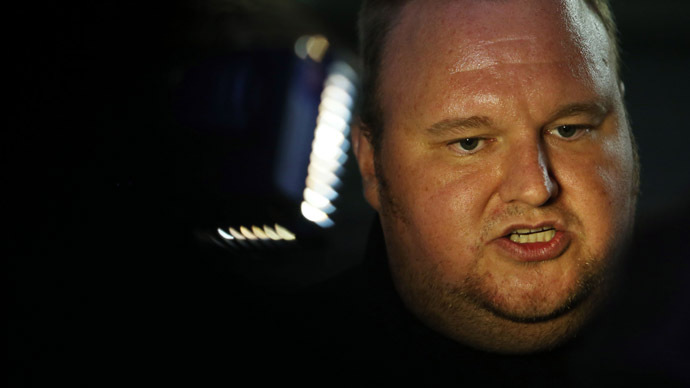 Dotcom is wanted in the US on criminal charges for facilitating copyright fraud on a massive scale. “This is the largest data massacre in the history of the Internet,” Dotcom wrote on Twitter. Lawyers representing his former company “have repeatedly asked Leaseweb not to delete Megaupload servers while court proceedings are pending in the US,” he added. 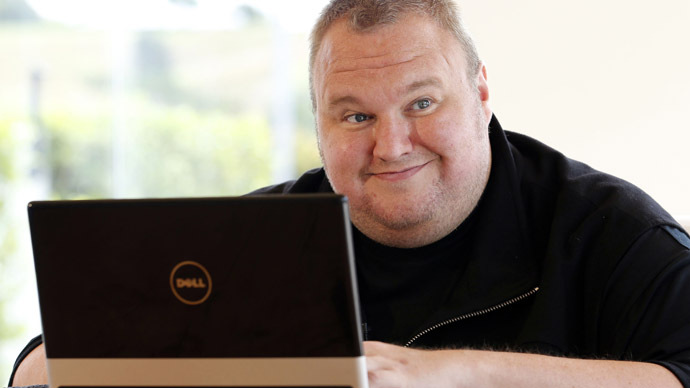 Dotcom, who made a fortune from his file-sharing service Megaupload, is currently under a federal investigation launched by the US Department of Justice after by police raided his home. He is currently free on bail in New Zealand, and is wanted in the US on criminal charges for facilitating copyright fraud on a massive scale, racketeering and money-laundering, which carries maximum sentence of 20 years. His extradition trail is set for August. US authorities claim Megaupload cost copyright holders upwards of $500 million in lost revenues because of content illegally uploaded to its servers. The Department of Justice also believes Dotcom illegally earned $175 million by selling ads and subscriptions on the site. 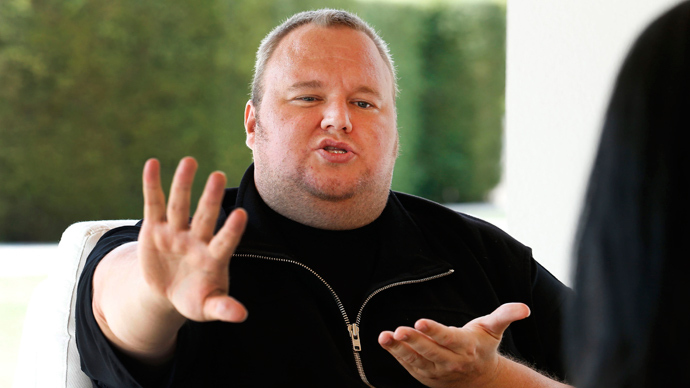 We asked the DOJ to release some of #Megaupload's frozen assets to buy ALL servers. They refused. Now the data stored at #Leaseweb is gone.